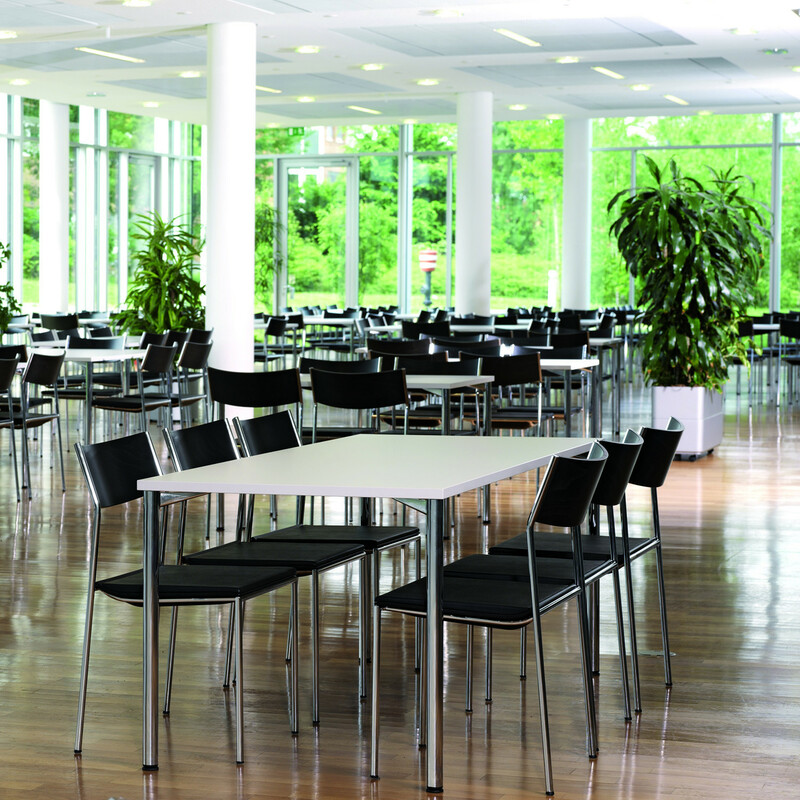 3150 Scorpii Table Series trademark is the tubular steel side frames, available in powder coated, bright chrome, and satin chrome finish. 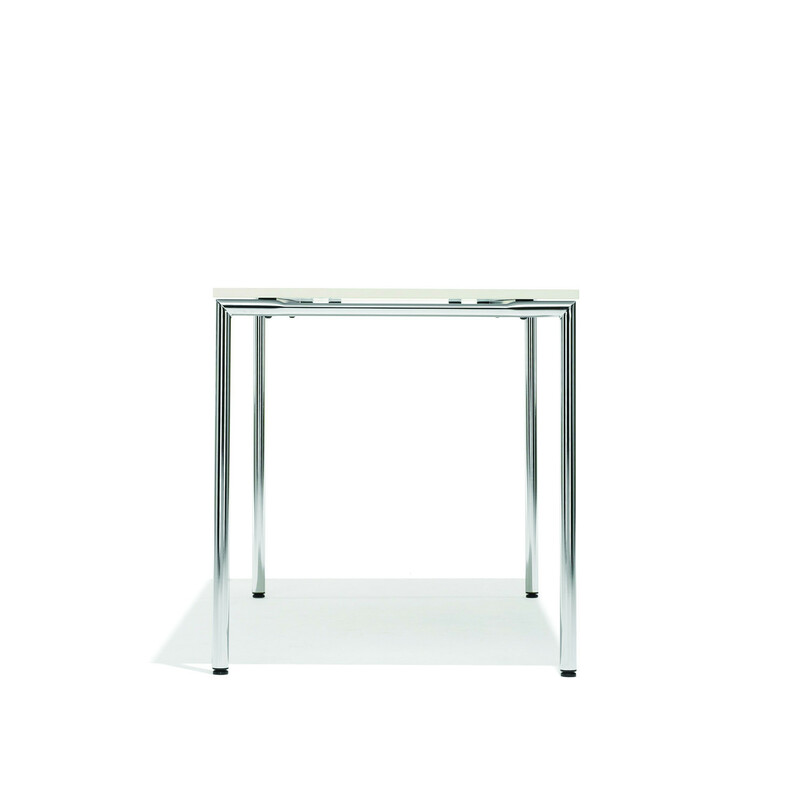 The legs are connected to each other through a slim straight tube via a mitre joint and welded together. 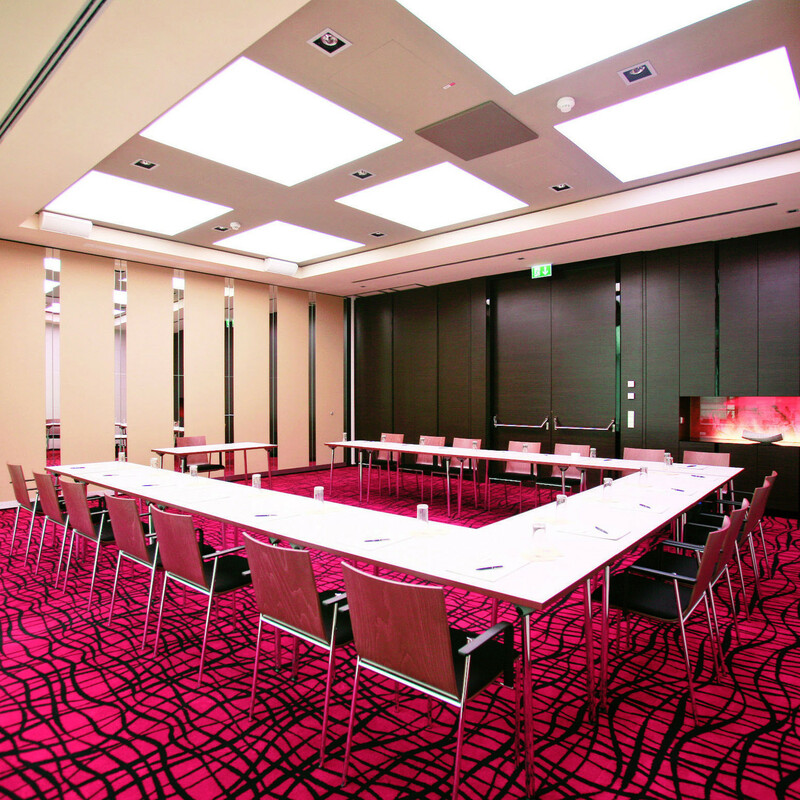 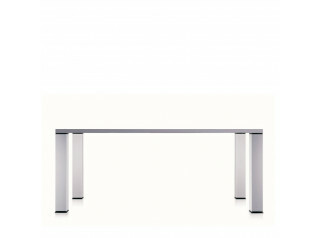 The 3150 Scorpii Tables design creates an elegant floating effect between the frame and the tabletop. 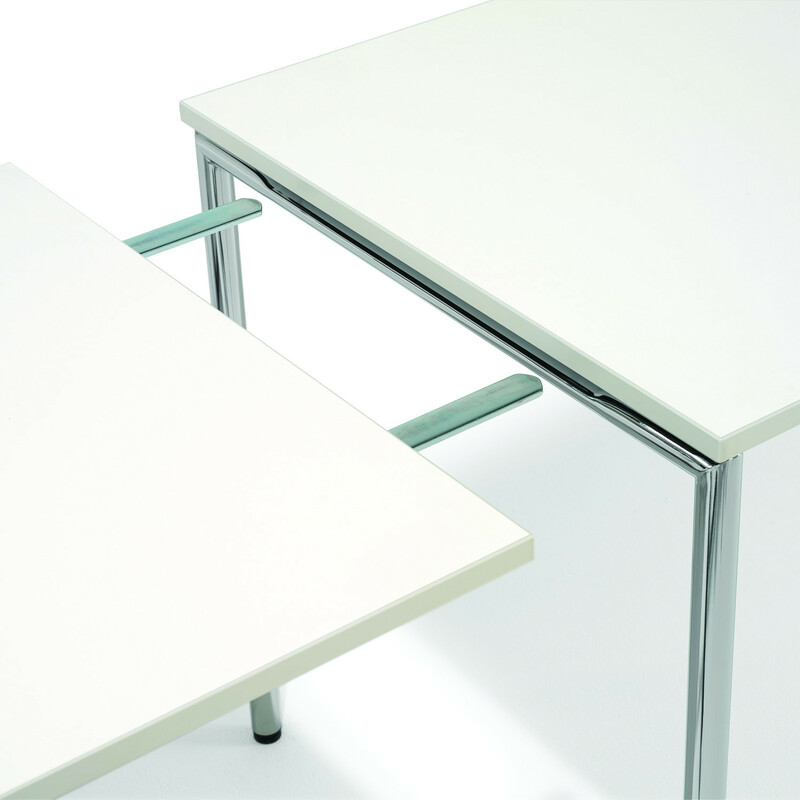 This Table Series comprises 72 and 68,5 cm rectangular and square tables, suitable for breakout or conference areas within the office environment; and lower coffee tables to be used within reception areas. 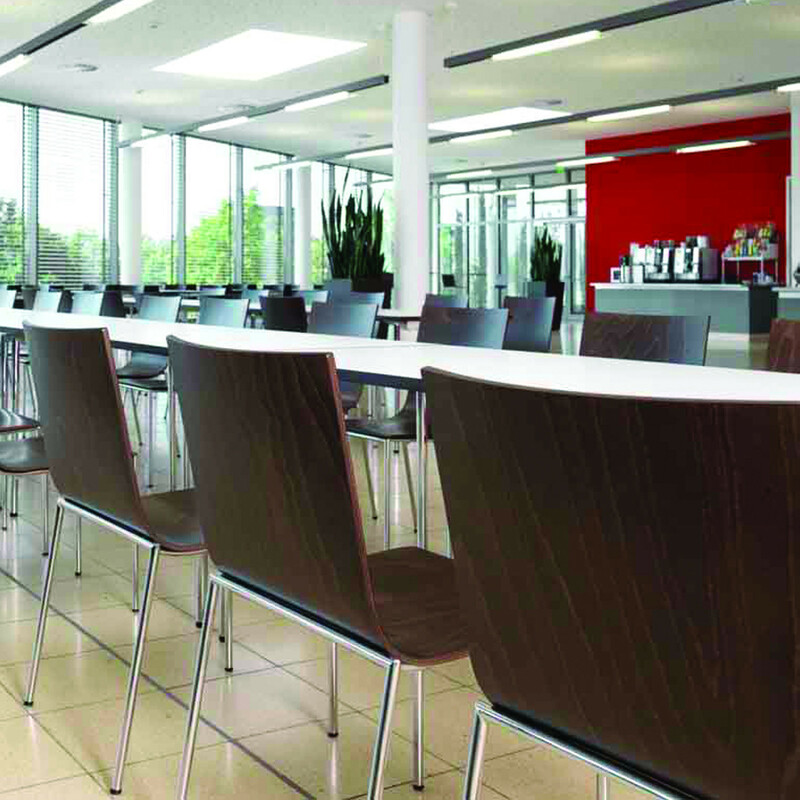 The 3150 Occasional Lower Table Range is available in three different top shapes: square, rectangular and round, with a HPL or high-grade veneer top, upon request also with a satin glass top. 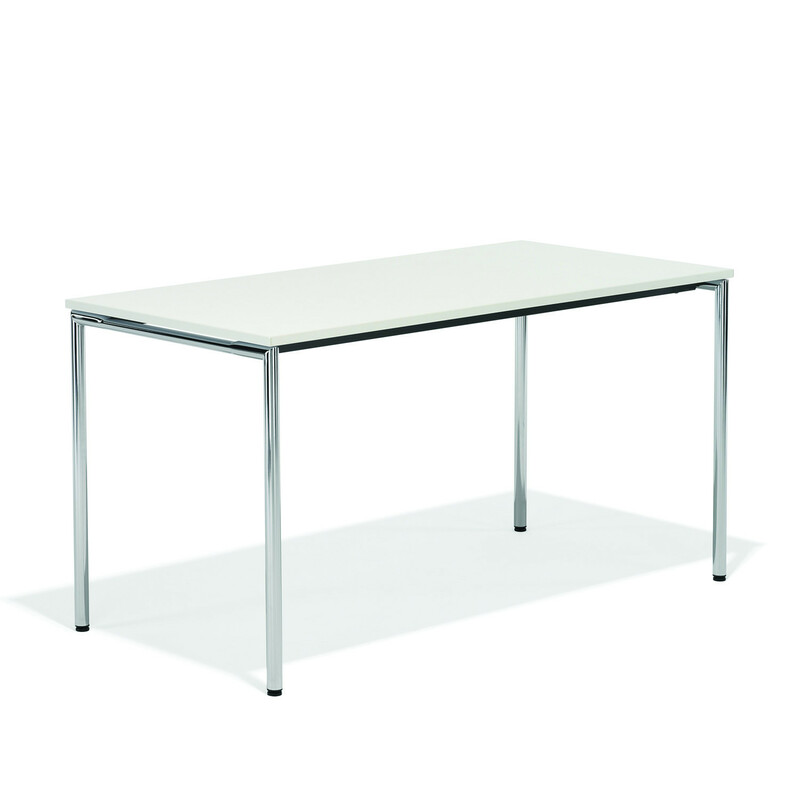 Options: Height Adjustable (plastic glides or felt glides); Reduced frame height/ vertical clearance under table; Linking table top; Modesty panel with lengthways; Modesty panel widthways; Power and data. 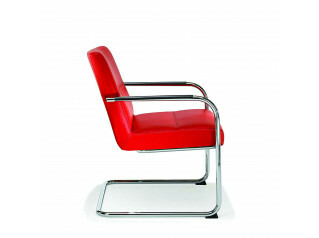 3150 Scorpii Lounge Chair is also available within the 3150 Scorpii Series. 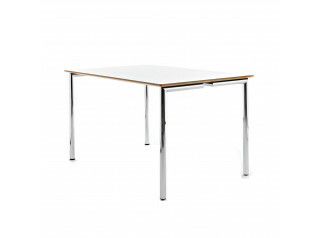 You are requesting a price for the "3150 Scorpii Table"
To create a new project and add "3150 Scorpii Table" to it please click the button below. 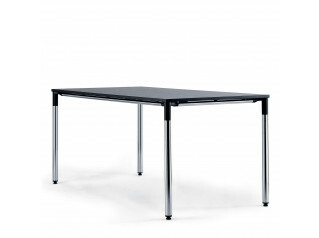 To add "3150 Scorpii Table" to an existing project please select below.